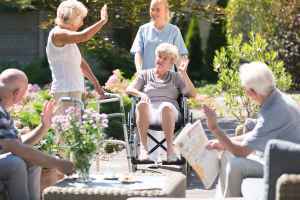 The average per month cost for Arbor Oaks of Andover is about $7,165. 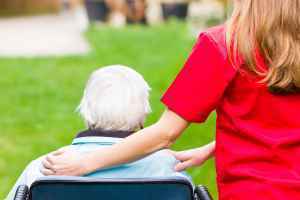 The Andover average for the same type of care is around $5,775. The average estimated expense in the State of Minnesota is about $5,059, which is greater than the US average of $4,978. 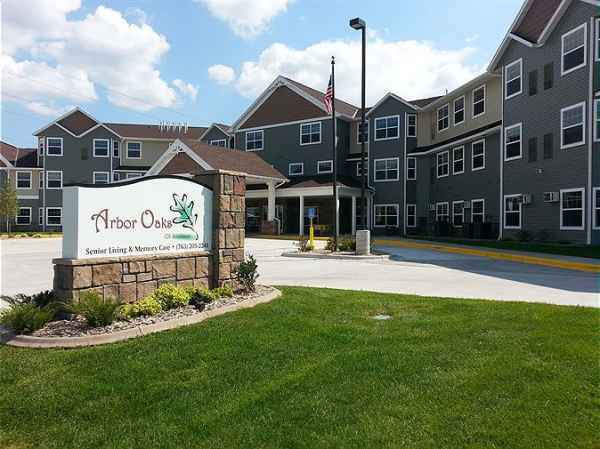 Located within Andover, Minnesota, Arbor Oaks of Andover is a clean and caring housing facility for senior citizens. The neighborhood encompassing this community is heavily populated, with around 45,967 people in the 55304 zip code. It is a mostly upper class area, with an average per-home income of $88,279. The facility is located close by many local amenities, including health care services, retail shopping, and churches. There are many drugstores and hospitals within a short drive, and there are 11 churches within four miles, including Andover Christian Church, Prairie Oak Community Church, Constance Evangelical Free Chr, and Seventh Day Adventist. 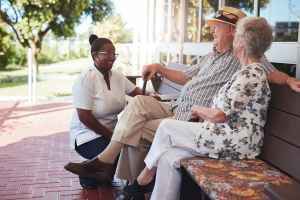 Arbor Oaks of Andover can provide multiple levels of care, including nursing home care, Alzheimer's care, and assisted living. 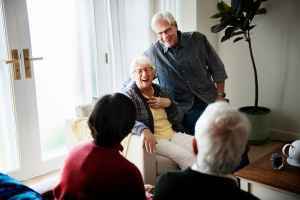 The community is an excellent fit for people who are seriously ill and need help with day-to-day activities but also need to have frequent access to medical services. 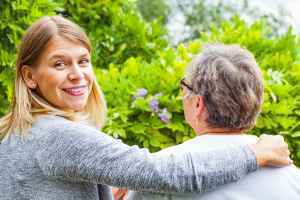 They can also provide for people who are suffering from dementia and who have difficulty with daily chores, and who need special assistance on a frquent basis. 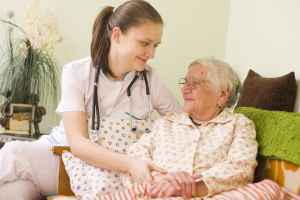 Additionally they can house people who need help with daily chores such as meal preparation, bathing, and house work, but who are able to move around and are somewhat independent. 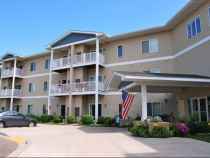 This residence has many amenities and services to offer their clients. For example, they have many different personal services such as laundry services and a 24-hour staff. Additionally, they feature a selection of room features like in-suite kitchenettes, an emergency call system, in-suite washers and dryers available, and regular maid service. They also feature different health services that include dentist care and nurses on site.